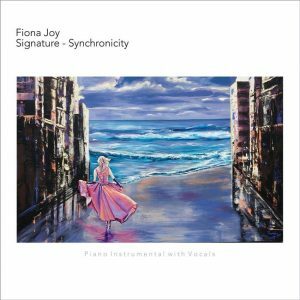 Signature – Synchronicity is the perfect bookend to Fiona Joy’s 2015 solo piano project Signature-Solo. World-class musical luminaries give Signature – Sychronicity a powerful grounding to explore and experiment with how to present the same music in two completely unique ways. 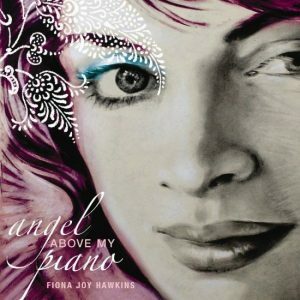 The album presents more fully-realised versions of all ten modern day fairy-tales. 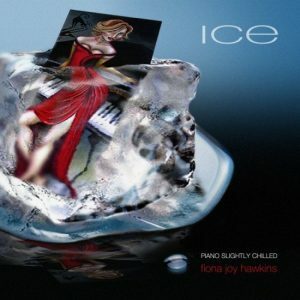 WATCH THE TRAILER: The album was produced by the iconic Will Ackerman (who also lends acoustic guitar), Tom Eaton (who also mixed) and James Englund; it includes such instrumentation as cello (Eugene Friesen), flugelhorn (Jeff Oster), electric guitar (Marc Shulman), EWI (Premik Russell Tubbs), beat-box (with her son, Nick Hawkins), percussion (Jeff Haynes), violin (Rebecca Daniel) and Irish whistle and tarogato (Paul Jarman). Also featured is legendary bassist Tony Levin, known for his work with prog-rock pioneers King Crimson and Peter Gabriel. Fiona Joy’s ethereal vocals are also featured on several tracks, as are those of Noah Wilding and Borbala Bodonyi.